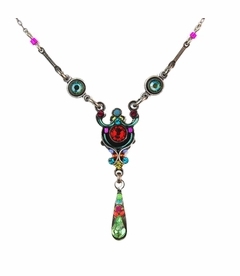 Brazos Moon strives to bring to our customers the finest artisan-made jewelry available. 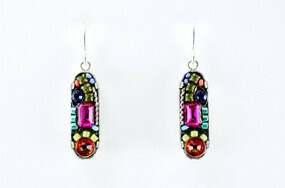 We currently have an extensive offering of Firefly jewelry, handmade exclusively in Santiago Atitlan, Guatamala. 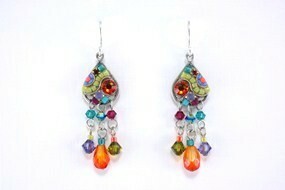 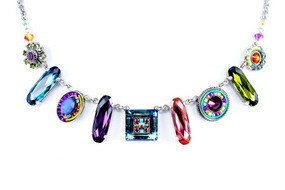 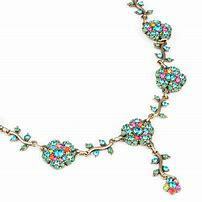 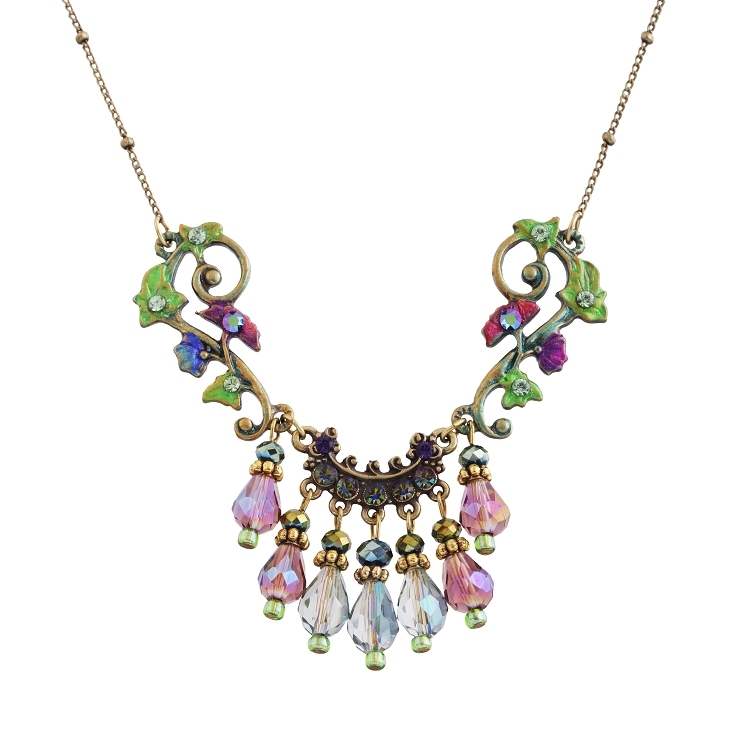 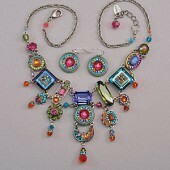 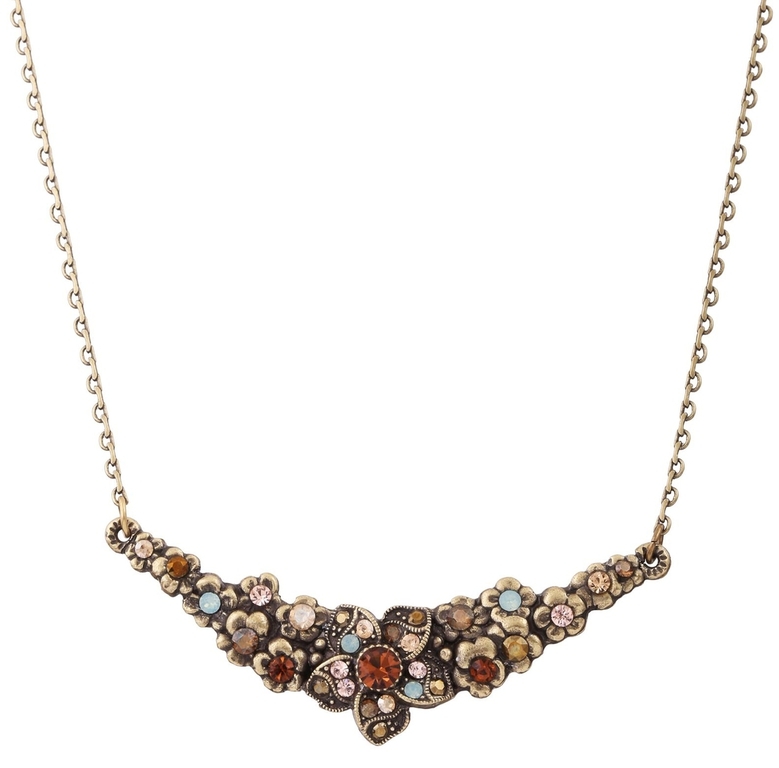 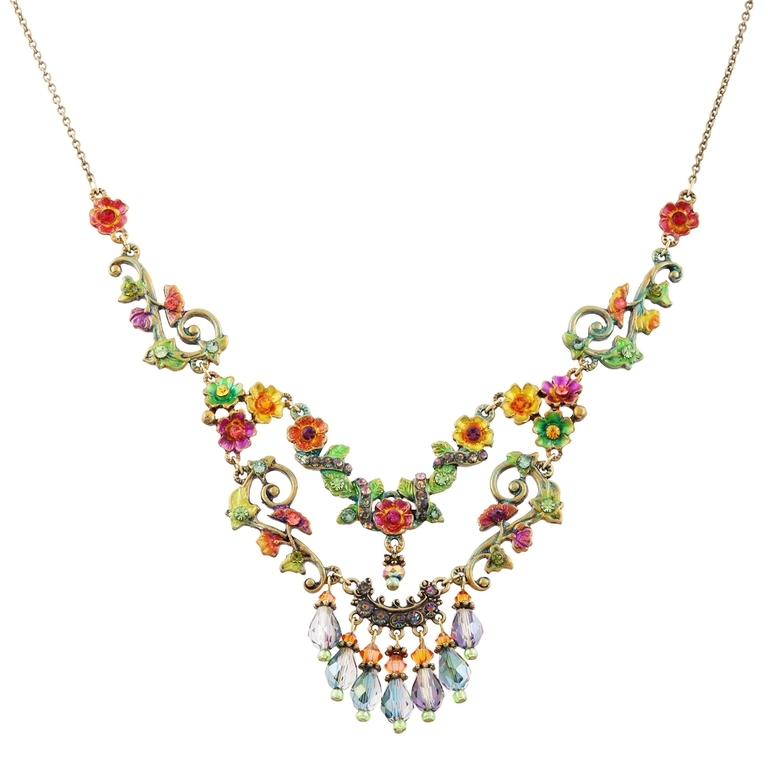 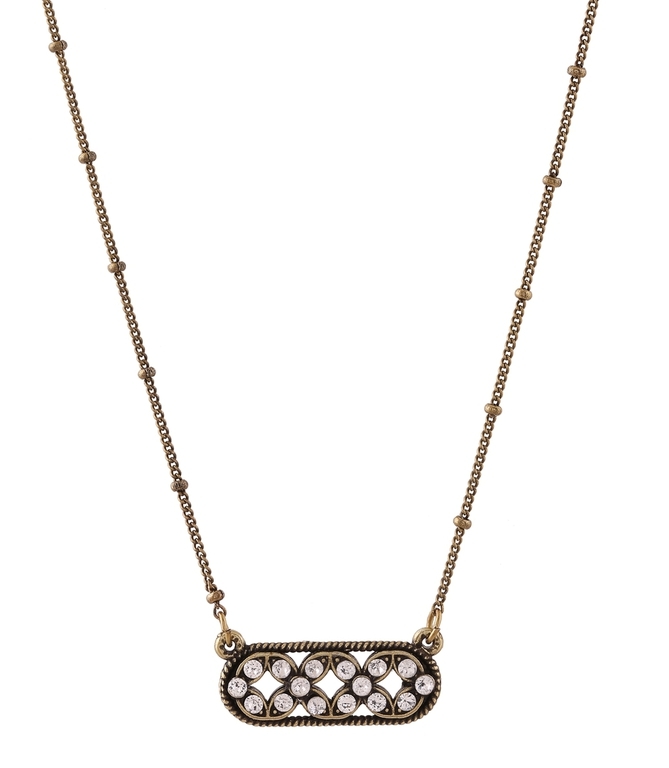 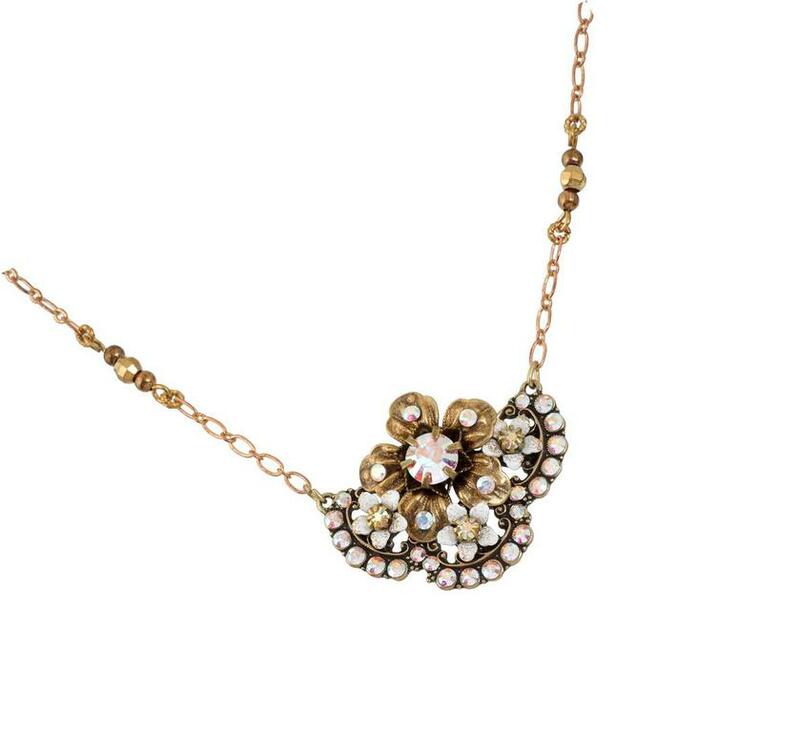 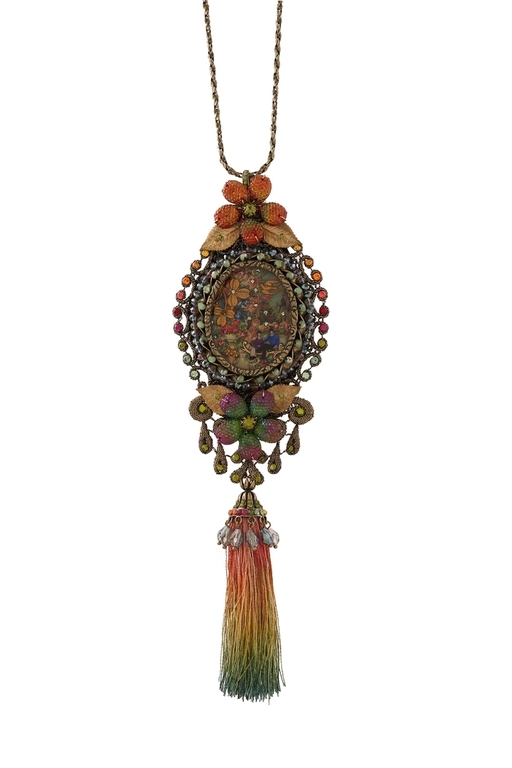 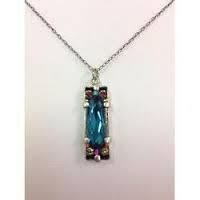 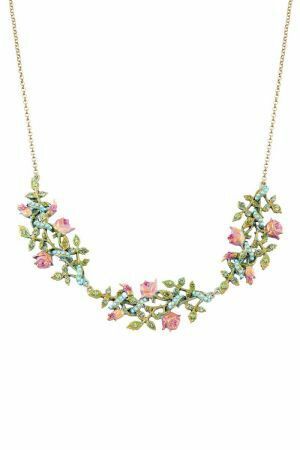 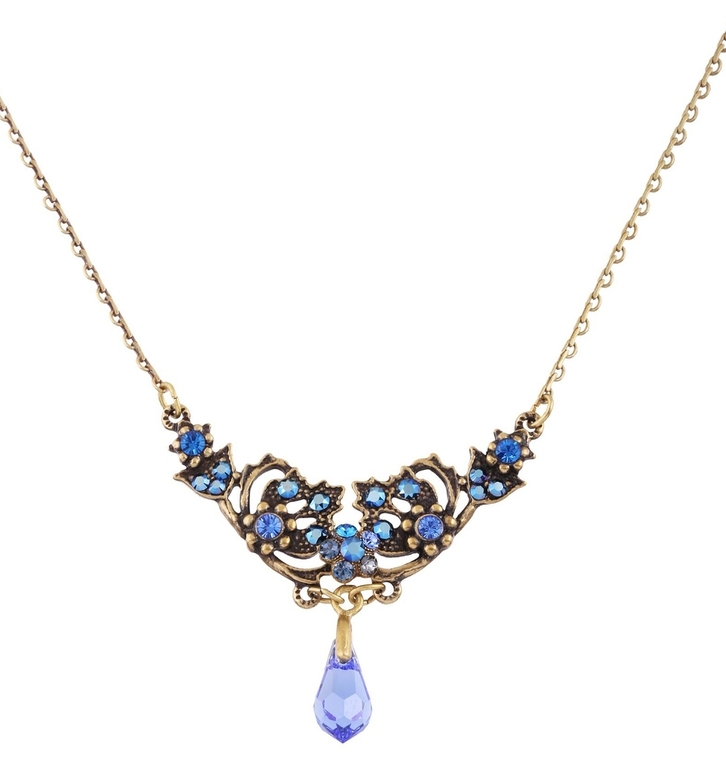 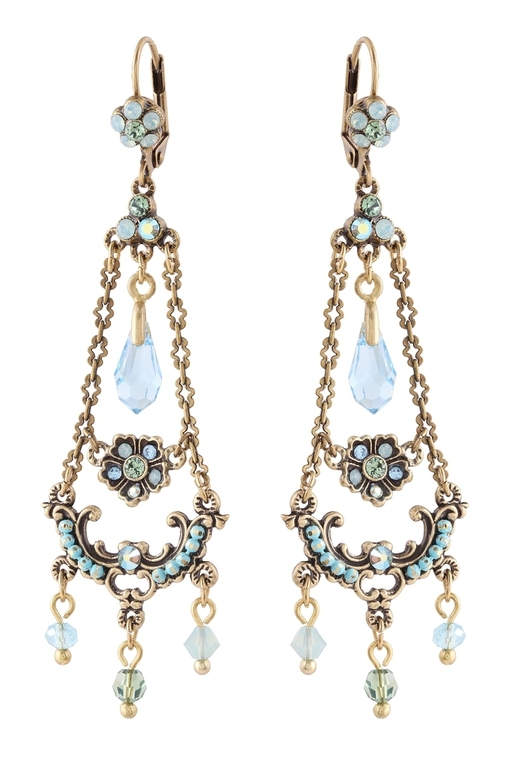 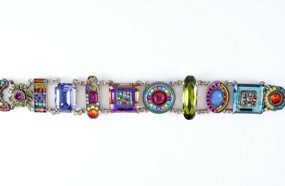 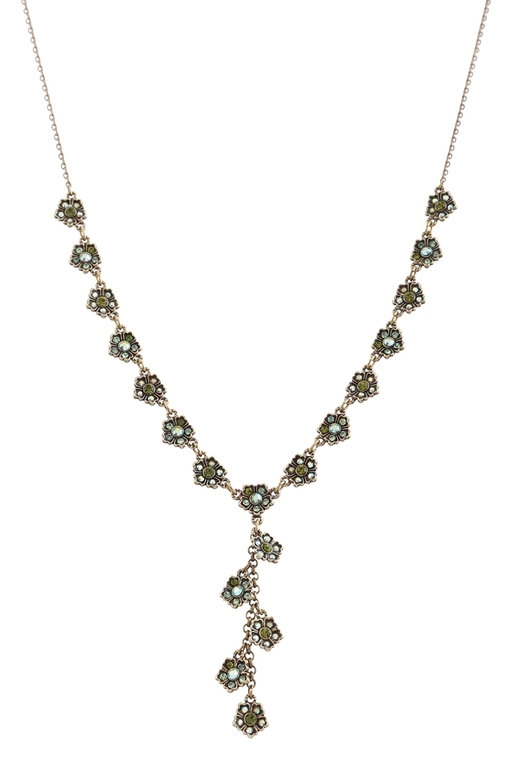 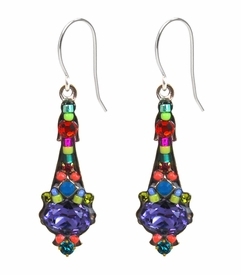 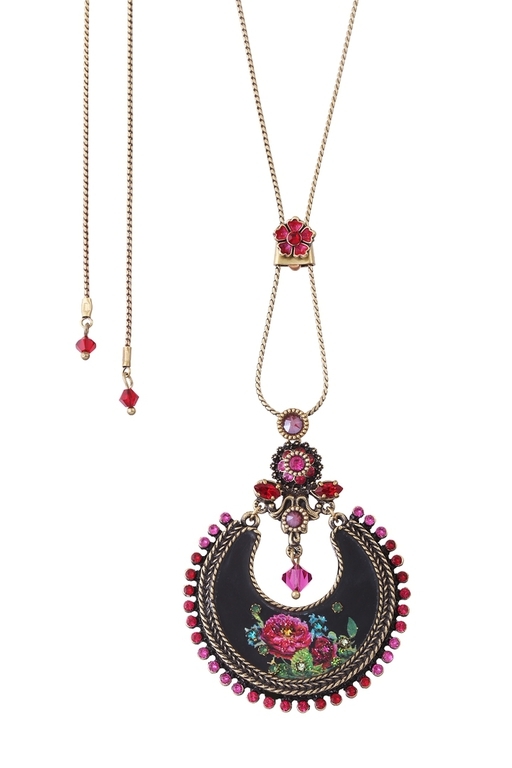 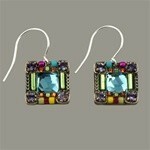 We are also proud to offer the jewelry line from Michal Negrin Designs, made in Israel. 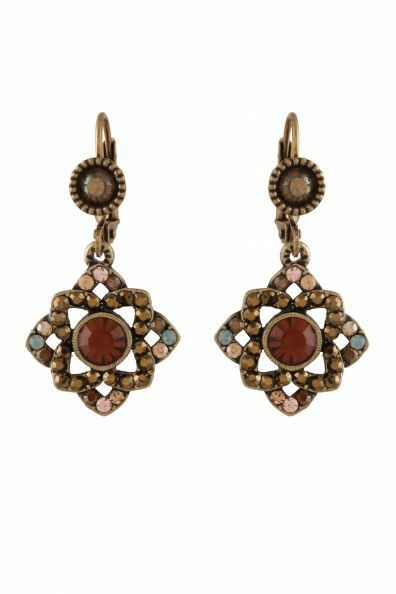 Each of these lines is comprised of vintage-inspired, original handcrafted pieces in timeless designs which will always remain fashionable. 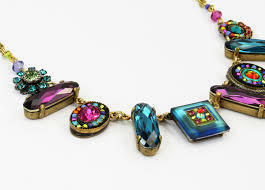 To see selections, click on the appropriate menu item on the left.